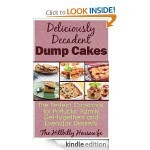 Looking for inspiration for your kids lunchboxes? 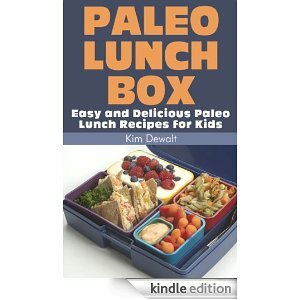 If if you’re not doing the Paleo Diet, you can find some inspiration in this Paleo Lunch Box book! 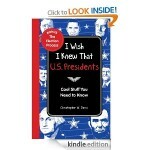 The best part is that it’s FREE for Kindle today! 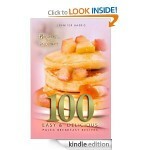 You’ll find recipes for Sweet Potato Chips, Chicken Dunkers, and more! 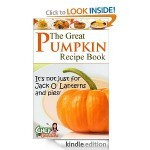 The Great Pumpkin Recipe Book – FREE! 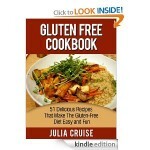 The Great Pumpkin Recipe Book FREE for Kindle! 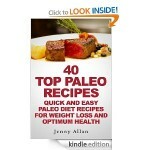 Paleo Breakfast Recipes FREE for Kindle!